""Reading, after a certain age, diverts the mind too much from its creative pursuits. 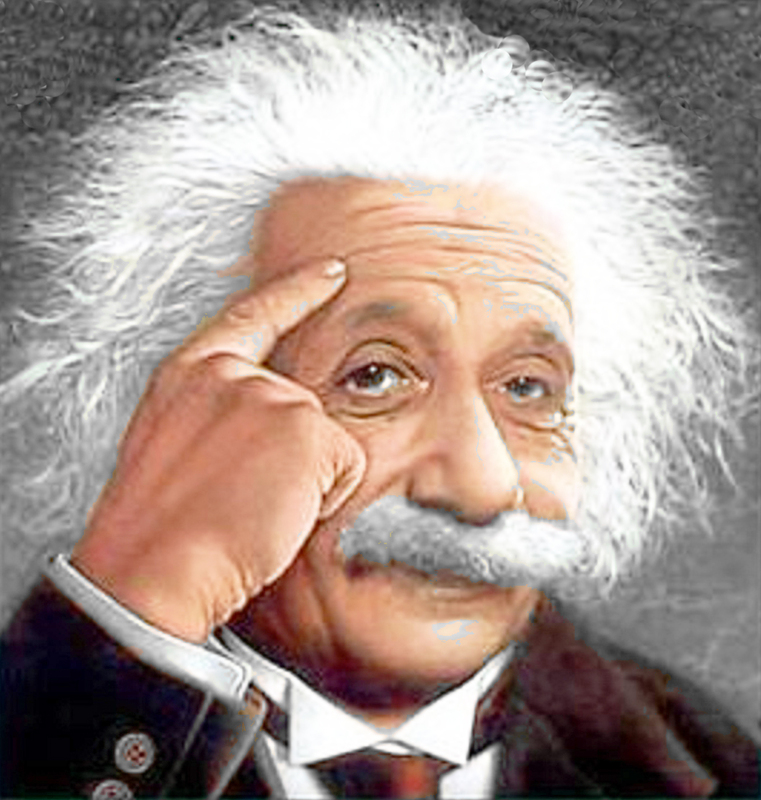 Any man who read too much and uses his own brain too little falls into lazy habits of thinking."" 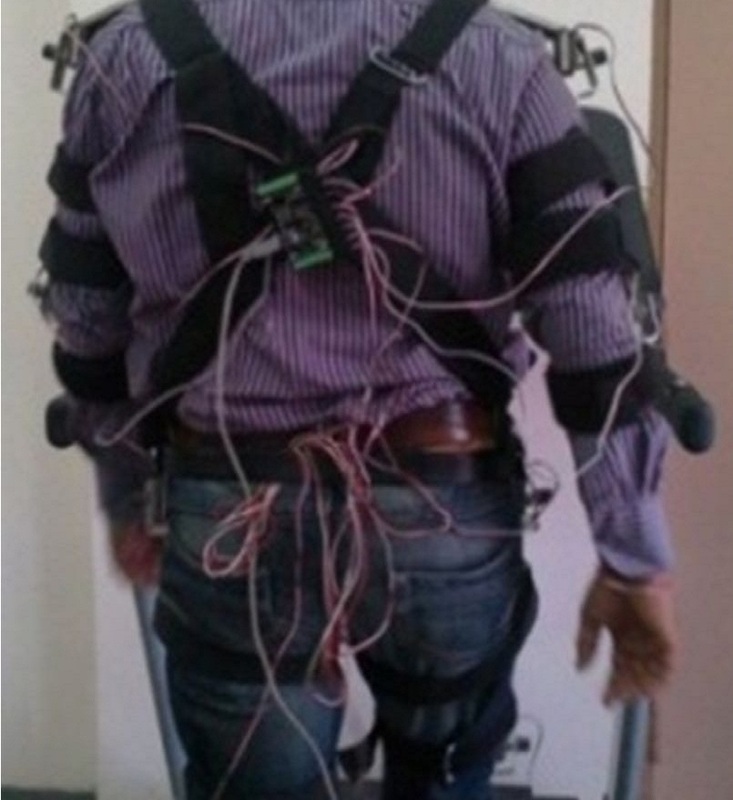 A prototype of a Human Gait Oscillation Detector(HGOD) has been designed and fabricated to enable us to obtain the human gait oscillation from 8 joints synchronously. The data from HGOD are being sent in real time through a flat cable wire link to the computer interface module of d SPACE. The data is multiplexed , stored and analyzed using the sophisticated control desk software. 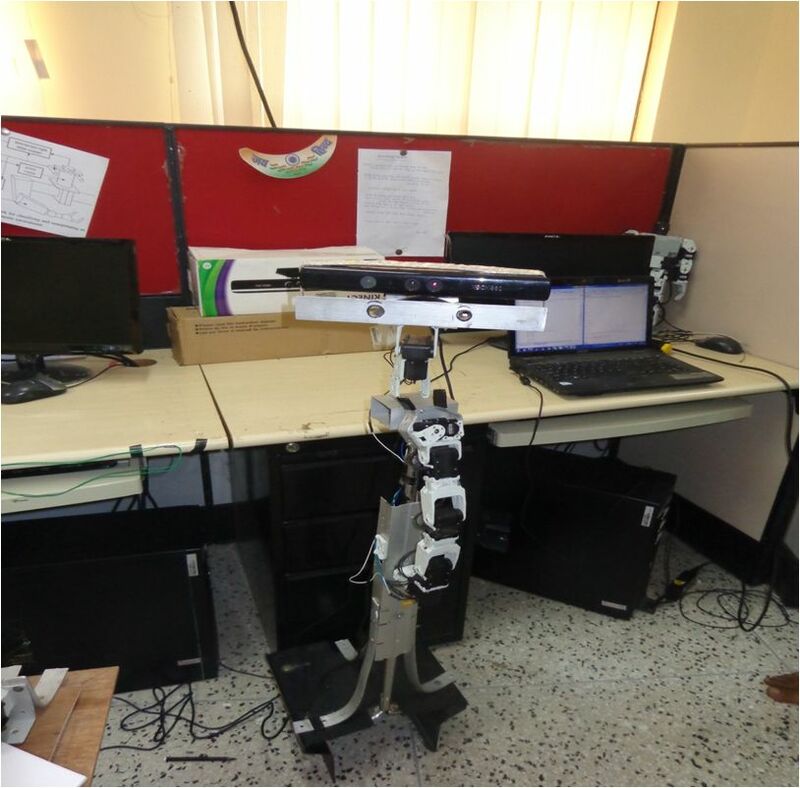 This prototype will be used for creating a data base of healthy human gaits which will be classified according to the person’s weight, height, gender (Male/Female) etc. Project objectives: To Design a soft computing based Adaptive Modular Active Leg(AMAL) with sensors and actuators equipped with intelligent decision making from CPG(Central Pattern Generator) & to design software to download the control parameters inside the microcontroller and perform hardware identification. 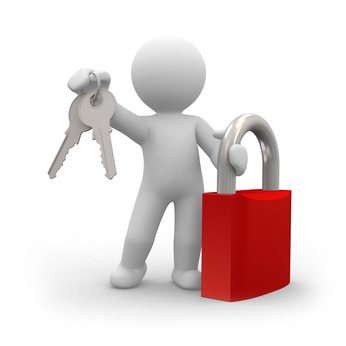 Authenticating the user and hardware. A simple and a common human gait can provide an interesting behavioral biometrics. The human gait analysis provides us with an insight on human bipedal locomotion and its dynamical stability. 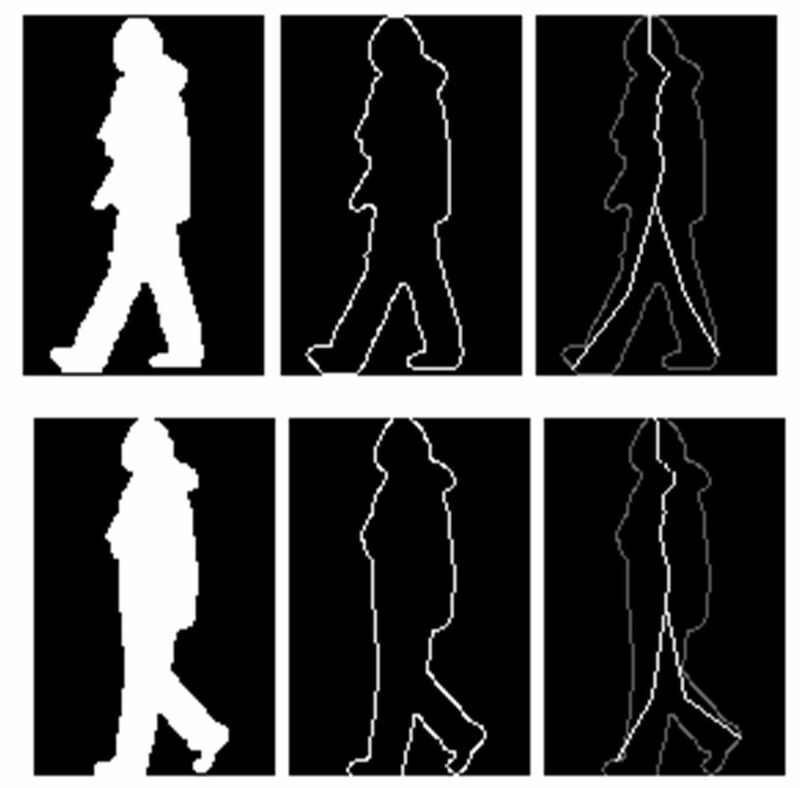 Techniques for identification of a subject at various walking speed and wearing of different dresses are developed using computer vision based approach to understand the challenges of human gait analysis in real environment. To validate the vision based technique which has projection errors. 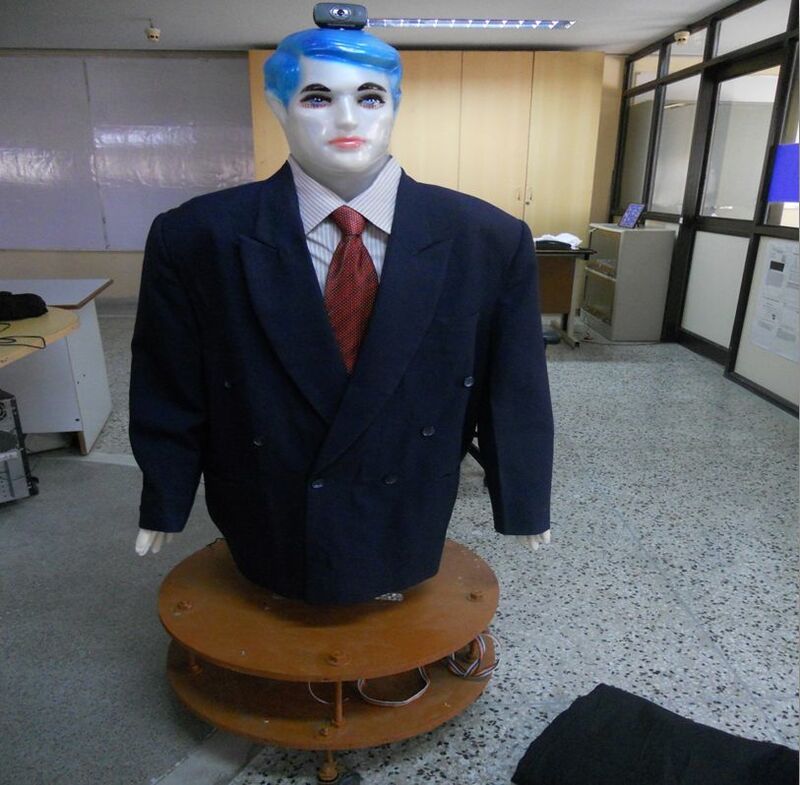 A robot that can autonomously navigate around a typical household or office environment while interacting with people . The robot can perform some basic house hold task for example bringing a can of drinks with the help of arm. 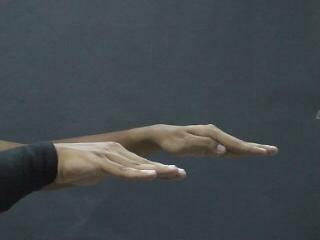 The human push recovery is required the study of human gait pattern. 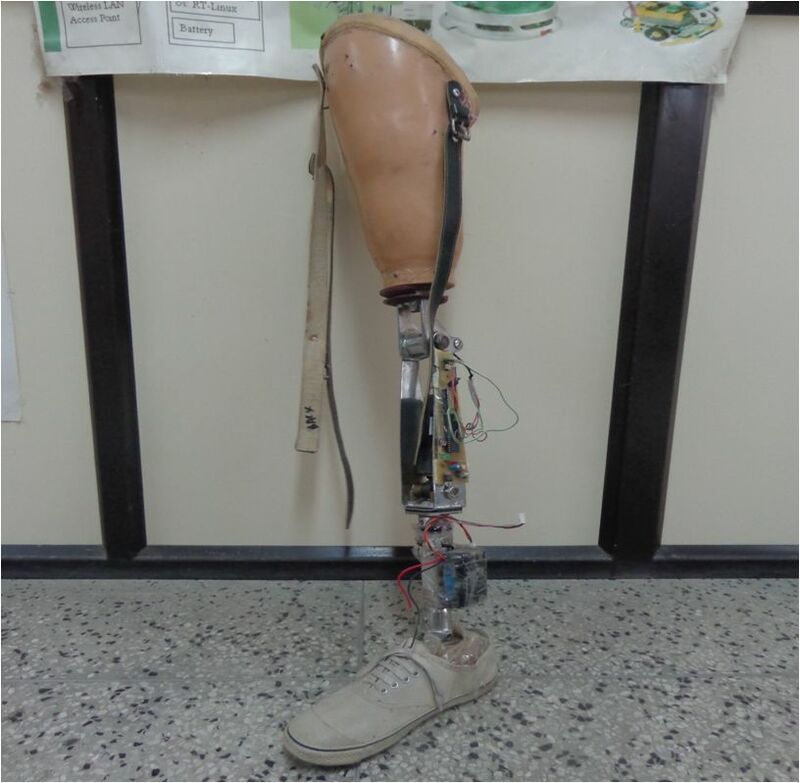 The pattern can help for developing the prosthesis leg and analysis of different GAIT pattern. 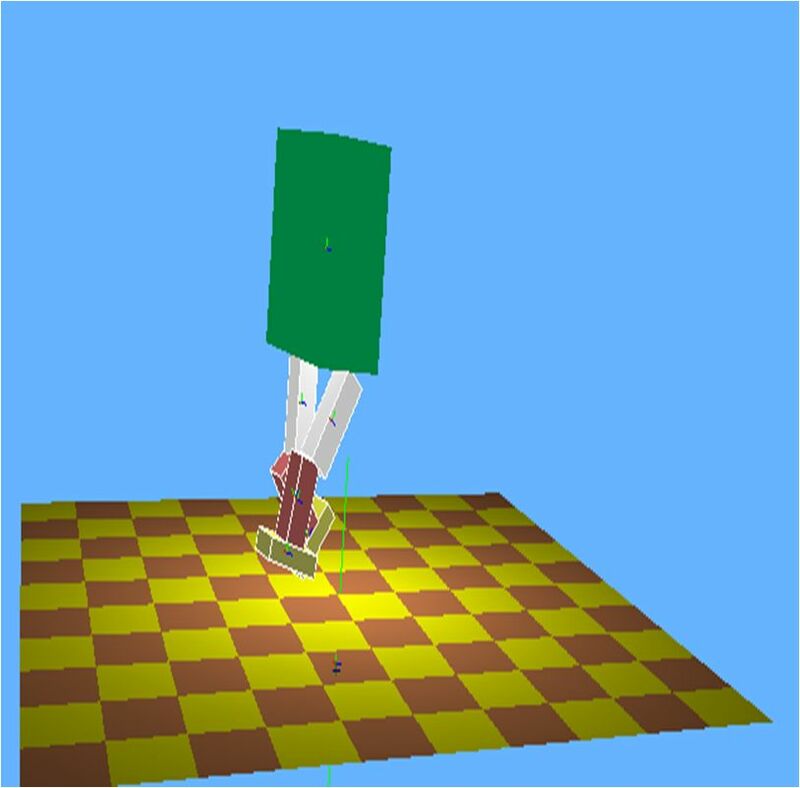 The study using different statistical technique of human GAIT can lead a step for development of Humanoid robot. To analysis the different data for different magnitude push and different GAIT cycle which help to selection of feature by using statistical technique help me to classify different push recovery and to identify different gait cycle. The Humanoid locomotion hybrid automata required strong understand of statistical technique. Different pattern data required data smoothing, data normalization and help for biometric identification of push recovery data. In order to bring humanoid robots into our society and offer them to share the same workspace with us. It is very desirable that they should understand the social boundaries and rules. They should recognize peoples surround them and also should know how to interact with them. Faces can play a magnificent role in human identification. Therefore in this thesis we are trying to design a framework for robotic vision which will help robots to recognize identities accurately. Although the problem looks simple but its practical implementation in humanoids is not so easy. 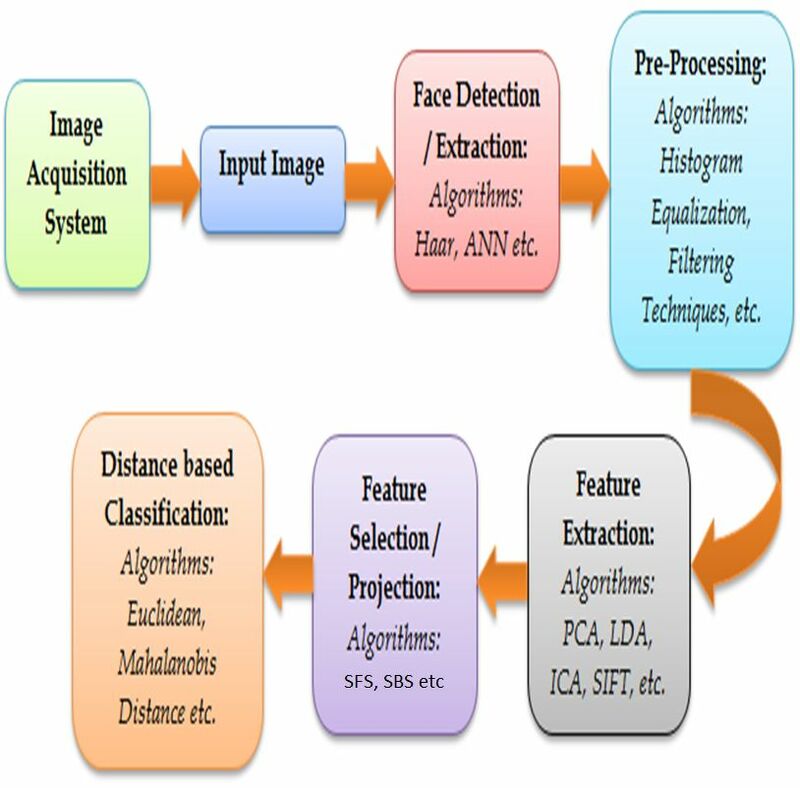 There are various challenges of face recognition literature like Variable lighting, pose variation, expression variation, occlusion liveness detection etc. needs to be solved. 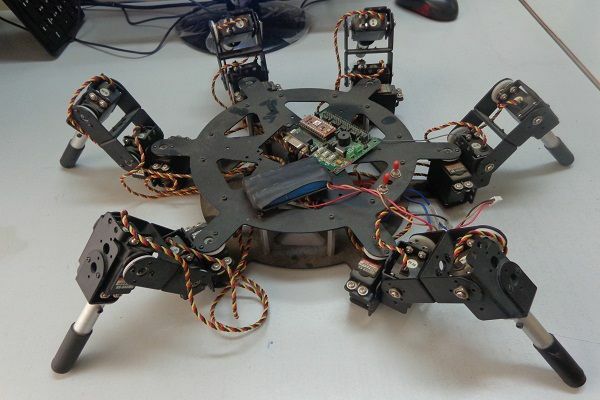 SMART is developed to work mainly lab guide ,but simultaneously SMART is equipped with facilities which enables it to act as a test bed for research and development in robotics disciplines .The building of the robot is done indigenously from scratch in Robotics & Artificial intelligence laboratory only. Smart has 6 degree of freedom and 2 additional degree of of mobility with 3 degree of freedom in both arms. Recognizing and Interpreting Indian Sign Language Gesture has been becoming an active research area in the field of Human Robot Interaction. The Indian Institute of Information Technology Allahabad (IIITA)- ROBITA will provide IIITA-ROBITA ISL Gesture Database to gesture recognition researchers in order to promote further development and studies in this research. The IIITA-ROBITA has copyright in the collection of ISL gesture videos and image data and serves as a distributor of the IIITA-ROBITA ISL gesture database. The laboratory avails a advance techniques to learn complex concepts of Artificial intelligence. Students are encouraged to learn by doing it through many development environments like Humanoid Open Architecture Platform (HOAP),Interactive Graphics Robot Instruction Program(IGRIP), Humanoid & Mobile robot simulation platform(WEBOTS), Implementing Programmable Logic Controller (PLC) for designing industrial Automation , d-Space, Bioloid kits and Hexapod robot.